Well maintained four plex building that has been well maintained. Only about 8 minutes from Ft Knox. 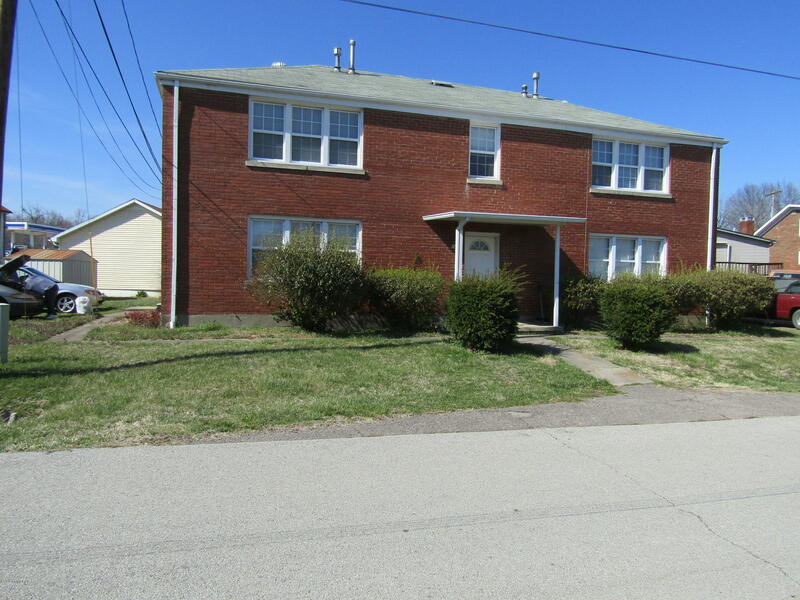 Close to Louisville, Radcliff, Elizabethtown and more. Property cash flows well. Fully occupied. Owner pays all utilities except phone and cable currently but there are separate meters. One of the best rental properties in the area.